October was a busy month. This is our third results rundown and we start with Barrett-Jackson in Las Vegas. 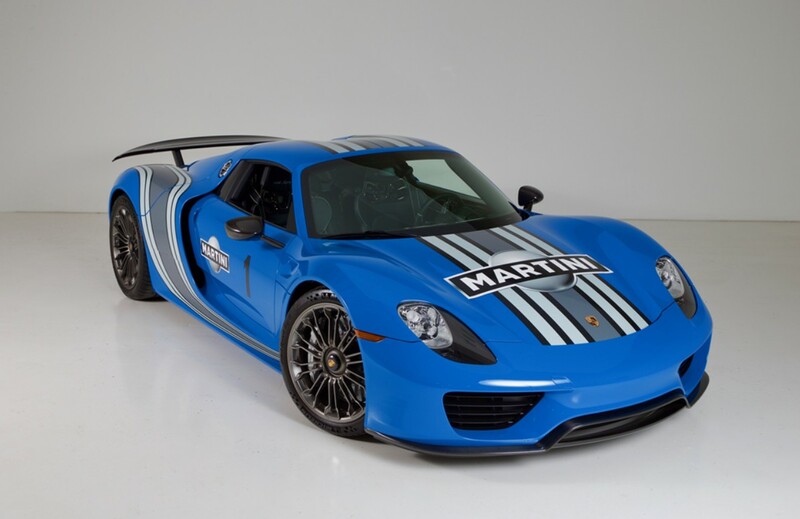 There wasn’t any time to feature anything from this sale, but the biggest money went to this 2015 Porsche 918 Spyder for $1,760,000. Click here for more results. Across the ocean we go to our next sale, Osenat in France. We didn’t get to feature anything, but the top sale was this 1968 Lancia Flaminia Coupe for $97,518. Click here to see the rest of their lots. Let’s stay in France for Leclere’s Parisian motorcars sale. 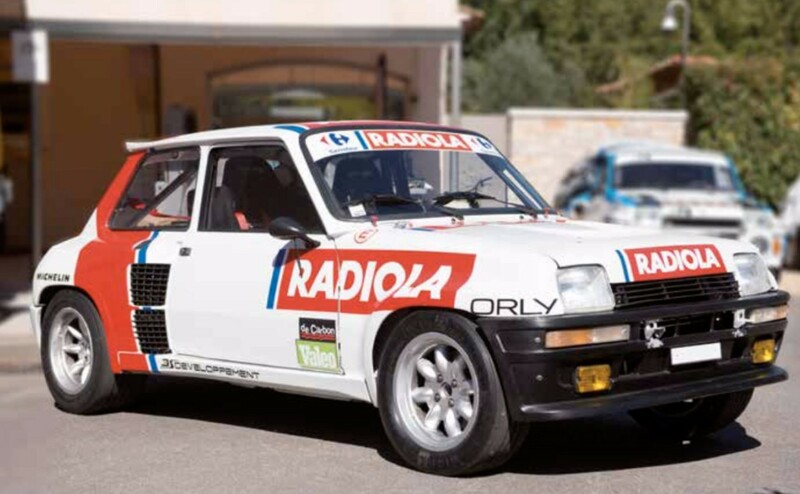 Again, we lacked a feature car here but the biggest money went to this 1982 Renault 5 Turbo privateer rally car for $197,358. The rest of their sales can be found here. Brightwell’s Bicester Classic & Vintage Cars sale was held in October and we were able to feature three cars from this one. Of those three, the Autovia sedan brought the most at $98,463. 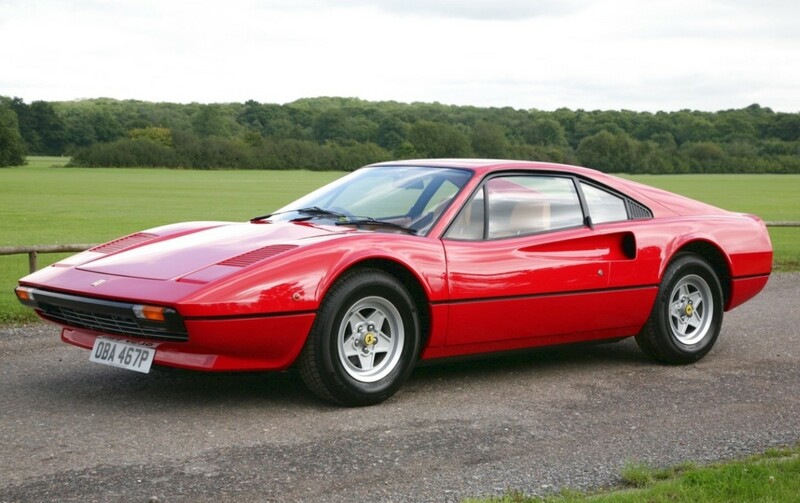 The top sale overall was $160,167 for this 1976 Ferrari 308 GTB. The Friswell we featured sold for $31,508 and the Calthorpe beat its estimate, bringing $27,569. Everything else can be found here. And finally, Bonhams in Padua, Italy. Our lone feature car, the Abarth Monomille GT, sold for $120,111. The top sale overall? This 1957 Mercedes-Benz 300 SL Roadster for $1,040,968. Click here for complete results. This entry was posted in Auction Results and tagged auctions, barrett-jackson, Bonhams, brightwells, cars, classic cars, lancia, leclere, mercedes-benz, osenat, porsche, renault, results by classiccarweekly. Bookmark the permalink.